The local businesses, lovely neighborhoods, and beautiful parks and lakes make the perfect recipe to accommodate your lifestyle. As the 37th largest metro area, the cost of living is among the lowest in the nation. Greater High Point is centrally located in the Piedmont, anchored by four major interstate highways. Travel with ease by taking a drive to our state’s largest metro areas, mountains or beaches, all easily accessible from High Point. Climate is an important factor for retirees. North Carolina caters to individuals from the North and South looking for milder temperatures throughout the summer and winter months. The average high temperature in High Point is around 79º with an average low temperature of around 42º. June is the wettest month averaging around five inches of rain. 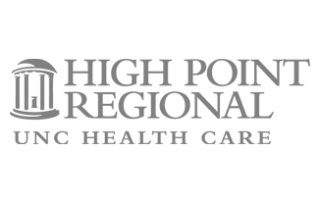 In April 2016, High Point and Jamestown became a designated certified retirement community. Both cities jointly completed a comprehensive evaluation process with requirements outlined by the North Carolina General Assembly and are now among more than a dozen certified communities throughout North Carolina. High Point offers an array of housing options from apartment and townhome to senior communities with assisted living and nursing homes to houses and gated communities. Pennybyrn, one of four retirement communities, offers many life-enriching choices. For more than seven decades Pennybyrn has provided older adults with exceptional service and care. Retirement living, transitional rehab, assisted living, memory care and healthcare households are all located on 71 beautifully landscaped acres. Helping enhance your life or the life of a loved one, Pennybyrn is a trusted name in the community and practices the philosophy of holistic wellness with amenities and services to meet individual needs. Download a complimentary Relocation Packet. Seniors enjoy the arts, concerts, a rich choice of athletics and outdoor activities at Oak Hollow Lake and City Lake Park. 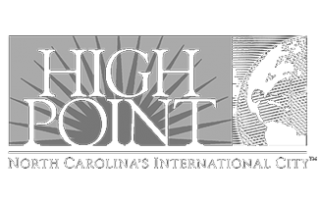 High Point has two signature fall events for the community and visitors that include the John Coltrane International Jazz and Blues Festival and the High Point Autumn Rowing Festival. The Coltrane festival pays homage to the jazz giant who continues to inspire generations of musicians. The Autumn Rowing Festival brings hundreds of competitors and spectators to the area from greater North Carolina and surrounding states and is the largest rowing event to ever take place in North Carolina. The High Point Country Club has two beautiful clubhouses and one of the state’s top golf courses while Oak Hollow Golf Course is considered a prime public golf course. High Point is home to the String & Splinter Club, the Triad’s finest city club, and great civic clubs including Rotary International and Kiwanis International. High Point features more than 50 retail furniture stores and outlets offering products that span every category, style and price point. 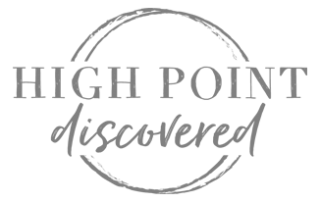 For history buffs, High Point offers the High Point Museum, the Heritage Research Center at the High Point Library, and Mendenhall Homeplace. The February 11 Sit-In Monument, the Washington Street district and the John Coltrane statute, a tribute to the jazz legend who grew up in High Point all offer a glimpse into the rich African American Heritage. If you or a loved one has served our country, the North Carolina Vietnam Veterans Memorial Park, the High Point Veteran’s Memorial in downtown High Point, and the Carolina Field of Honor all feature displays and memorials honoring those who have bravely served in our armed forces. The High Point Area Arts Council offers programs for kids and adults that feature their affiliates; the Carousel Theatre for kids; regionally known High Point Ballet, the High Point Community Concert Association featuring professional music, theater, and dance programs; the High Point Community Theatre featuring local talent; and Piedmont Artists. The Theatre Art Galleries features local and regional exhibits, while offering ongoing art education programs and events. High Point and Jamestown are recognized for providing the amenities, services, and opportunities retirees need to enjoy active and productive lives. With close proximity to major healthcare facilities, including High Point Regional UNC Health Care, High Point and Jamestown offer ample green space and outdoor activities to promote healthy active lifestyles including walking and bike trails coupled with lakes, festivals, fishing and boating, golf courses, indoor swim facilities, shopping, sporting events, dining, nightlife, bowling and continuing education. 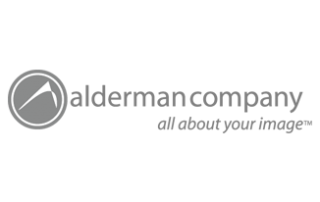 While the area is known for furniture and textiles, today’s economic base is diverse, with nearly 80 headquartered companies representing industries such as financial services, education, manufacturing, healthcare, and customer service, just to name a few. 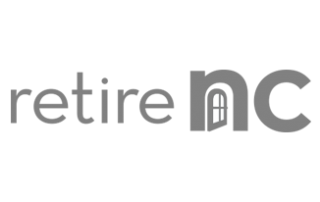 Many retirees seek part-time employment or volunteer work to supplement their retirement incomes and stay active. In High Point, nearly 25 percent of the top 25 employers categorize themselves as customer services operations, which consistently ranks among the top part-time jobs for retirees. Volunteer opportunities are available through dozens of community service organizations such as United Way, the Hartley Drive Family YMCA, the Carl Chavis YMCA, the YWCA High Point, High Point Regional UNC Health Care, the High Point Public Library, local museums and historical parks, Habitat for Humanity, Hospice of the Piedmont, the American Red Cross. 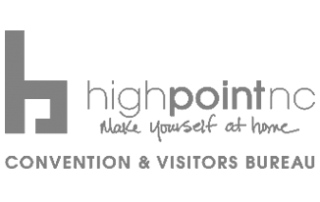 Getting around town to explore all that High Point has to offer couldn’t be easier with public transportation including buses, trains, taxis, shuttles as well as specialized transportation for elderly and handicapped residents. The High Point Transit offers thirteen fixed route buses within the High Point city limits and to Guilford County Technical Community College, with reduced fares for senior citizens age 60 and over. For those who cannot utilize High Point Transit’s fixed-route system, Dial-A-Lift offers a specialized transportation service, for those who qualify, to and from employment, medical appointments, school, recreational activities, meals, shopping, and personal business trips. The Pennybyrn lifestyle is packed with amenities. You’ll swim laps in a stunning, indoor heated saltwater pool, stay fit in a well-equipped facility and power walk, bike or stroll along scenic walking trails. Even membership at Jamestown Park Golf Course is included! 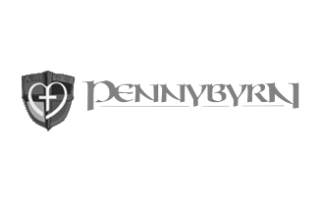 There’s also the Pennybyrn difference… and this is what truly sets them apart. You’ll find a lovely Peace Chapel, a Catholic-based, not-for-profit mission to serve all faiths, a smaller population for personalized service and inclusiveness that means your voice will always be heard. A lifestyle of freedom is what you’ll find at Pennybyrn. Leave home maintenance chores to talented, professional staff freeing your time by handling yard work landscaping, home upkeep, weekly housekeeping and world-class dining choices. A thoughtfully designed private home—chosen from among a variety of floor plans and prices—will feature a bright, open design with plenty of natural light, a well- equipped, modern kitchen, washer and dryer, nine-foot ceilings and a private porch, balcony or patio. Most cottages include an attached garage or carport, and many offer a cozy fireplace. At Pennybyrn you’ll entertain friends and family, enjoy quiet moments and plan your active lifestyle. 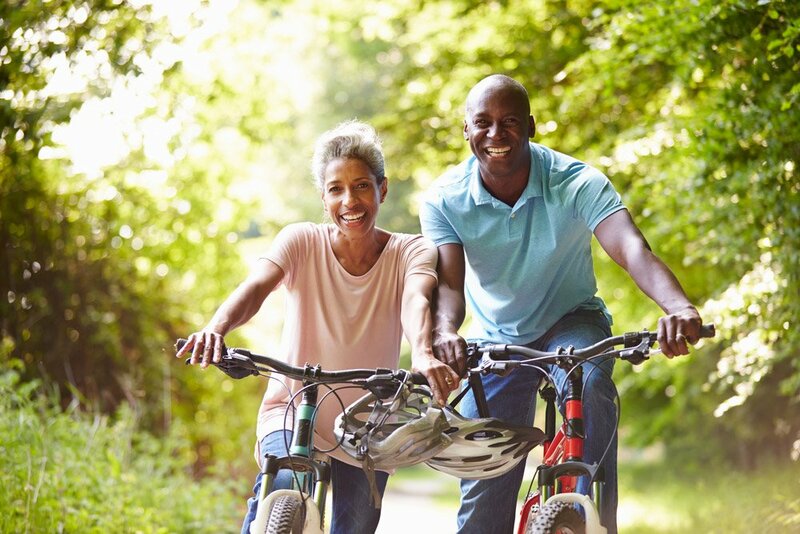 Inspiring lifestyle choices in a friendly neighborhood, and among sociable friends, you’ll explore a wealth of programs that are planned and shaped by fellow residents. Quiet times will find you gathering in beautiful outdoor areas and inviting indoor spaces—including a true Irish Pub. Pennybyrn’s goal is to make sure that your vibrant lifestyle is enjoyed with the lifelong support, assurance, and benefits of a Life Plan Community. 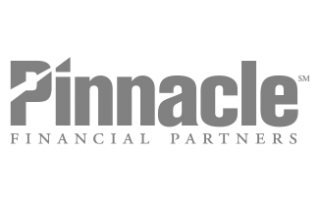 Call (336) 821-4050 today to request a free information kit.